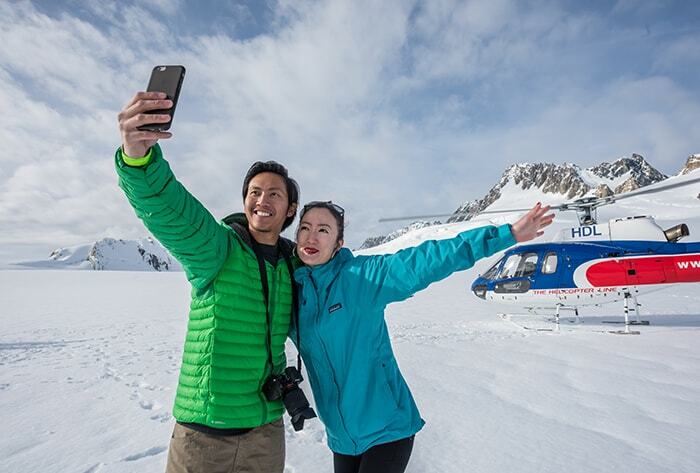 40 minutes Mountain Scenic Spectacular – Franz, Fox and Mount Cook. Meet at Glacier Country Kayaks, located at 64 Cron Street. 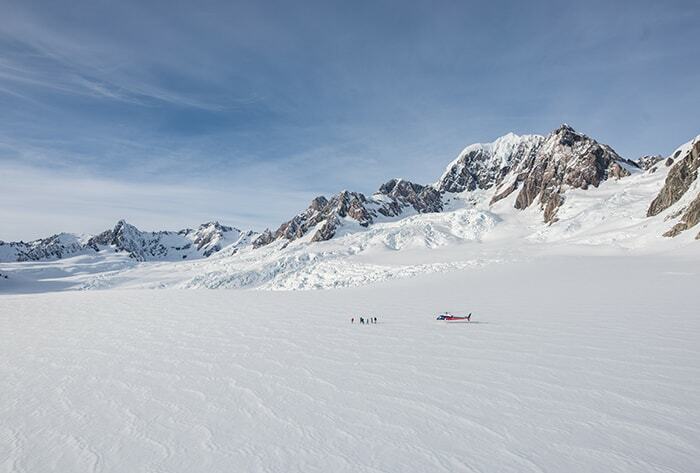 We will paddle across Lake Mapourika (which was created by the Franz Josef Glacier) and take you up into the heart of the Okarito Kiwi Sanctuary (home to the world’s rarest Kiwi bird). This is the best way to start or finish your day in Glacier Country! 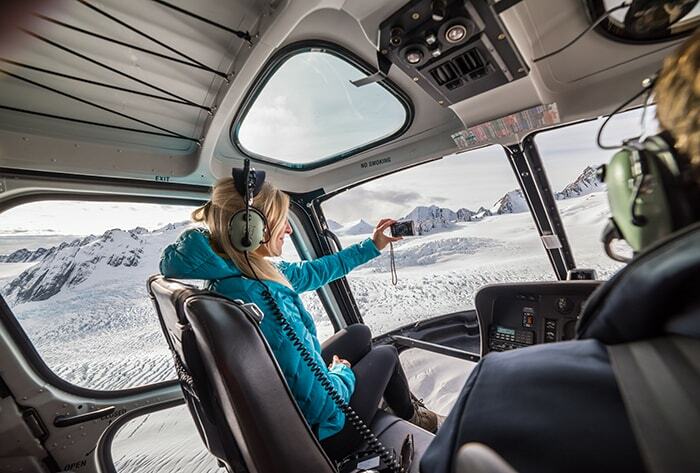 Entry to the Glacier Hot Pools is included with this package if you book with us! Enjoy a nice warm soak after you’ve completed your combo. The lake was really peaceful as the early morning mist cleared. As a family in double kayaks was hard work at times due to my son not paddling his share!, but not unmanageable at all. 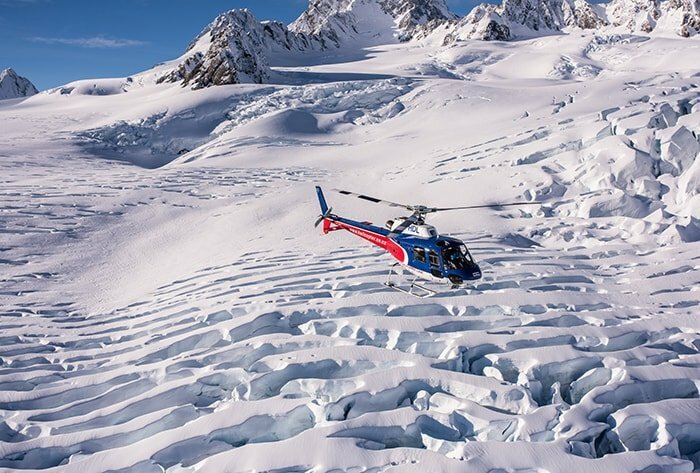 Did the combo with heli- flight onto the glacier, both of which were equally good.